Why Does It Matter If My Lawyer Has a Certain Practice Area? Home » Blog » Why Does It Matter If My Lawyer Has a Certain Practice Area? When you are looking for an attorney to take on your case, you may search for the particular subject matter your case is about. Although, with so many attorneys providing general litigation services, does it really matter if an attorney focuses on a particular area? Yes, it does! The Dashner Law Firm always wants our clients to be well informed about the law and how to choose the best attorney for your case. Here are a few reasons why it matters if your lawyer has a certain practice area. As the common expression goes, “Jack of all trades, master of none.” When you hire an attorney, who covers vast expanses of different practice areas, their experience in some areas may be better than others. 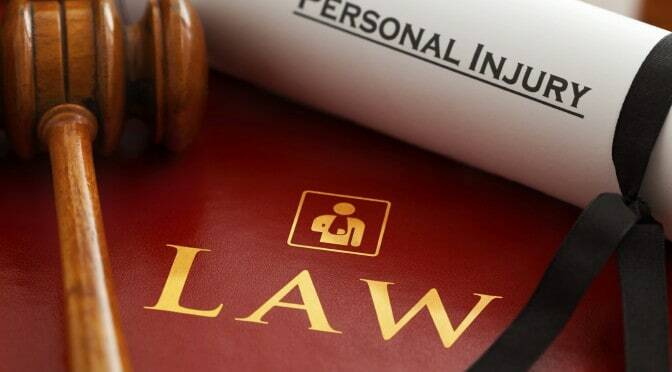 When you hire an attorney with a focus on one particular area (for example, personal injury), then your attorney will have the majority of their expertise and knowledge within that practice area. If you are wondering about your attorney’s experience, you can always ask. In most cities, the legal community is rather small. Attorneys get to know other attorneys, judges, and court staff during their practice. When an attorney has been practicing in one particular area, they likely know more people who also practice in this field. With networking and bar events, they may know the opposing counsel or the particular law firm. They know the judges and can better predict how they will perceive a case. This, in turn, benefits the client. If you are looking for an attorney in a particular area of law, contact the Dashner Law Firm today. Call 972-793-8989 or 817-864-9980 to schedule your initial consultation with our experienced attorneys. We are happy to help you with your injury case today!